The EASIEST way to grow your channel business is to make it EASY on channel partners to Promote, Market & Recommend your Brand. 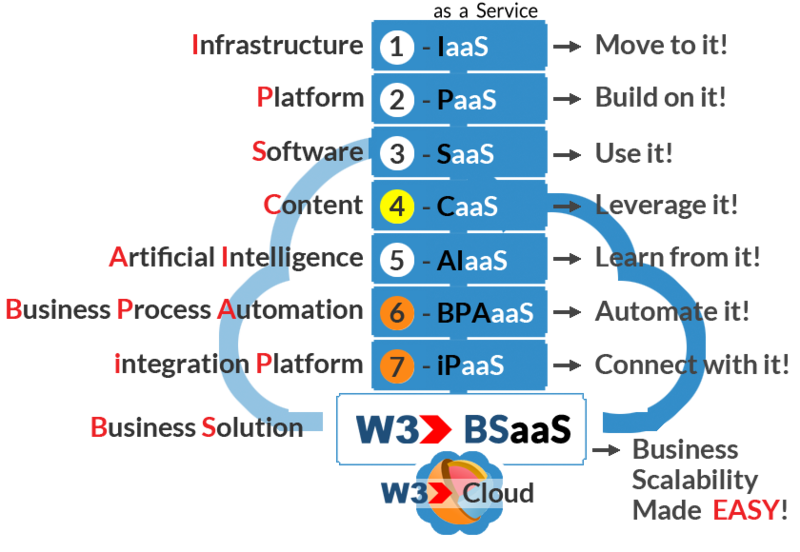 Using iConnect Ads, W3 will AUTOMATICALLY get your Brand in front of indirect customers by empowering channel partners with your content & collateral to display on their websites. With iConnect Ads, W3 makes it SIMPLE to turn shoppers into buyers by making it EASY on channel partners to promote, market & recommend your Brand more effectively & efficiently than ever before! To experience how POWERFUL & EASY it is to grow your channel business using iConnect Ads, we're offering you your first campaign to try iConnect Ads for FREE! iConnect business applications are CDW-like marketing & sales solutions that sales partners use to empower their websites to make it EASY on customers to research, learn and buy online. iConnect Ads offer manufacturers a way to get their products to stand out of these sales partners web sites. 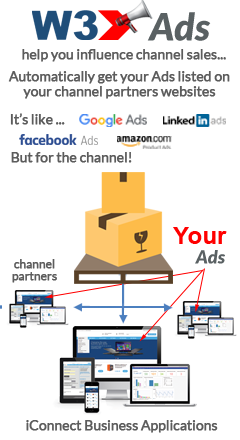 iConnect Ads are like Google Ads, Amazon Ads, Linkedin Ads & Facebook Ads except empower manufacturers with the ability to EASILY stand out on their sales partners websites at the click of a mouse. IConnect Ads offer manufacturers the fastest & most effective way to empower sales partners with the collateral they need to promote, market & recommend their brand. The EASIER you make it on sales partners to sell your brand, the more sales you'll generate. To get started or learn more, schedule a quick call with one of our iConnect Ads specialist. Grow your channel sales by making it EASY on channel partners to promote, market and recommend your brand. Increase lead conversions by presenting the right collateral, at the right time, to the right audience on your sales partners websites. iConnect Ads help you reach more indirect customers while making your Brand more visible by being everywhere shoppers buy. 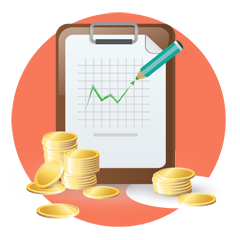 Set a budget that works for your business! iConnect Ads can work with ANY advertising budget to help you grow your channel sales and it’s FREE to get started. To learn more, schedule a quick call with one of our iConnect Ads specialist. 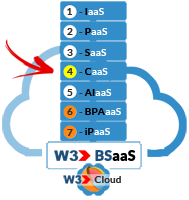 With our FREE iConnect Ads, W3 makes it EASY for you to experience the POWER and EASE of getting started. When it comes to reaching, influencing and turning channel shoppers into buyers, nothing does it better than iConnect Ads. iConnect Ads provides the only All-inclusive channel advertising platform that makes it EASY on sales partners to promote, market and recommend your brand at the click of a mouse. 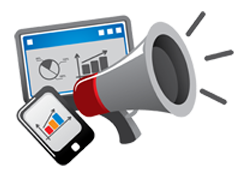 iConnect Ads gets you the channel exposure you need to generate the results that matter for your business. 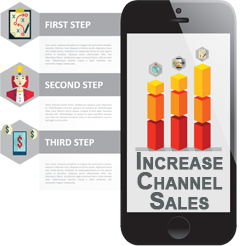 Learn more on how iConnect Ads can help you grow your channel business!